Et al: The Ultimate Bar Science Night, a combined science communication event put on with Anecdotal Evidence, Curiosity Collider, and Café Scientifique, hosted by Nerd Nite Vancouver on Tuesday, September 20 at 7pm at the Fox Cabaret, 2321 Main St.
You like science? You like drinking while sciencing? In Vancouver there are many options to get educated and inspired through science, art, and culture in a casual bar setting outside of universities. There’s Nerd Nite which focuses on nerdy lectures in the Fox Cabaret, Anecdotal Evidence, a science based storytelling show, Curiosity Collider, which creates events that bring together artists and scientists, as well as Café Scientifique the long running series which focuses on one single speaker to engage in discussions while at the bar. September 20th at the Fox Cabaret, all four institutions will team for the ultimate bar science night, Et al. This show is one night only, and not to be missed, and plus it’s Science Literacy Week to boot! 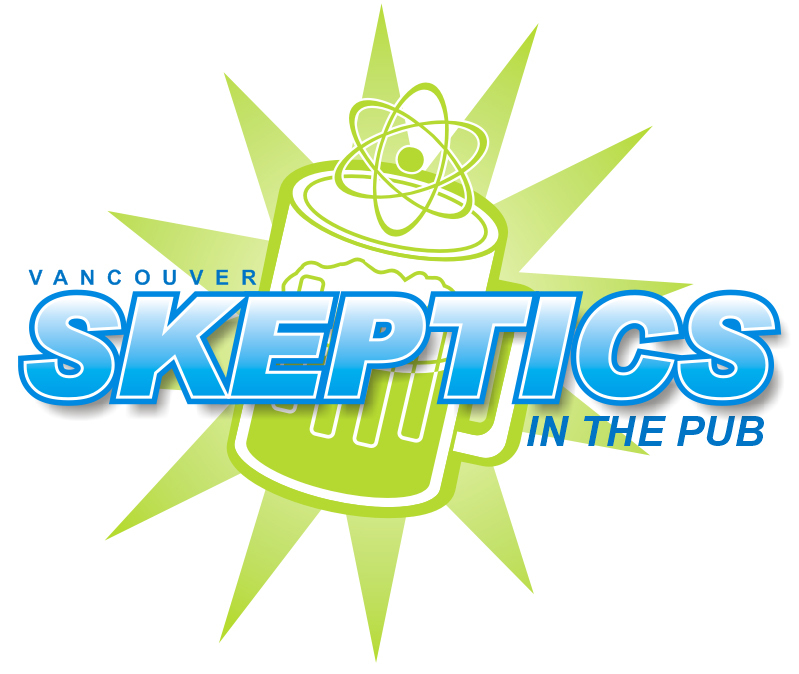 To be notified on Facebook about future Vancouver Skeptics events, be sure to click the Subscribe button on the lower left side of the Vancouver Skeptics Facebook page.